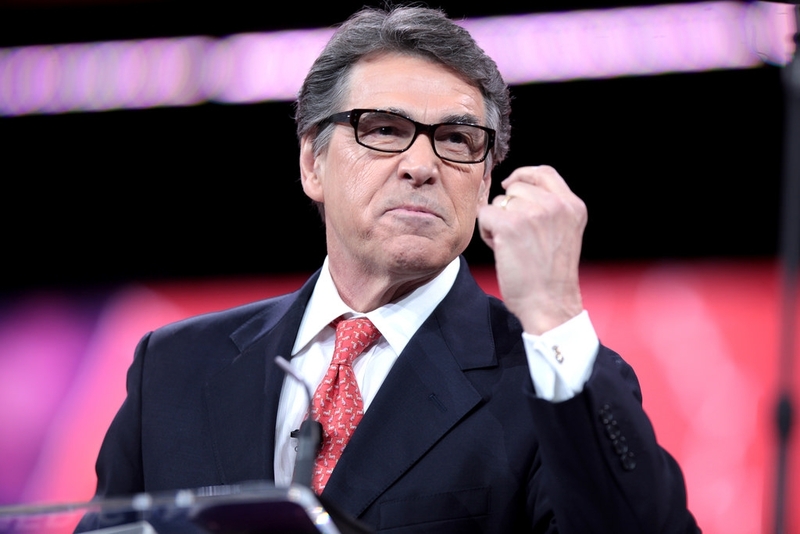 When Rick Perry was appointed the head of the US Department of Energy (DOE), there were justifiable concerns that his predisposition to favor fossil fuel over renewable energy would influence the agency’s actions. These fears have finally come true when the department released a report that officially declares war on renewable energy and support for coal. The report, which was commissioned by Perry himself, is recommending to increasing energy production through the use of coal power plants. This is a direct contradiction to what other energy experts are saying who have been encouraging more growth in the renewable energy sector since this is clearly where the future of energy is at. In defiance of all other inputs, the report is also recommending that regulations should be relaxed so that the fossil fuel industry could start making money again. It doesn’t stop there either since the report is also on the side of increased reliance on nuclear power. All in all, experts from practically every field related to energy technology have criticized the report for being undeniably skewed in its preference to fossil fuel. One of the groups that expressed criticism of the report is the National Resources Defense Council. In its statement, the council basically lambasts Perry, the DOE and the authors of the report for its unabashed hatred towards renewable energy, Futurism reports. Much of the problem with the report, other than the fact that it was commissioned by Perry, is one of the authors of the study, Travis Fisher. Fisher is a known radical in the field of energy and has even compared former President Barack Obama’s energy policies to that of terrorism.